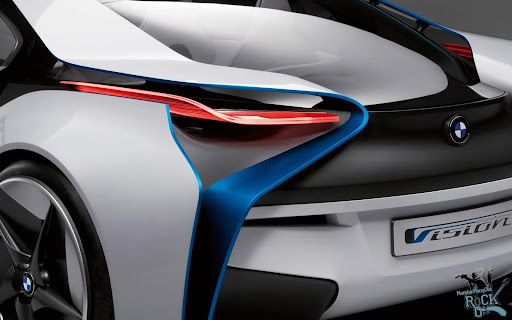 The Efficient Dynamics is a 2+2 four-door hybrid that combines M Series performance with better fuel efficiency and less emissions than you see in many compacts. 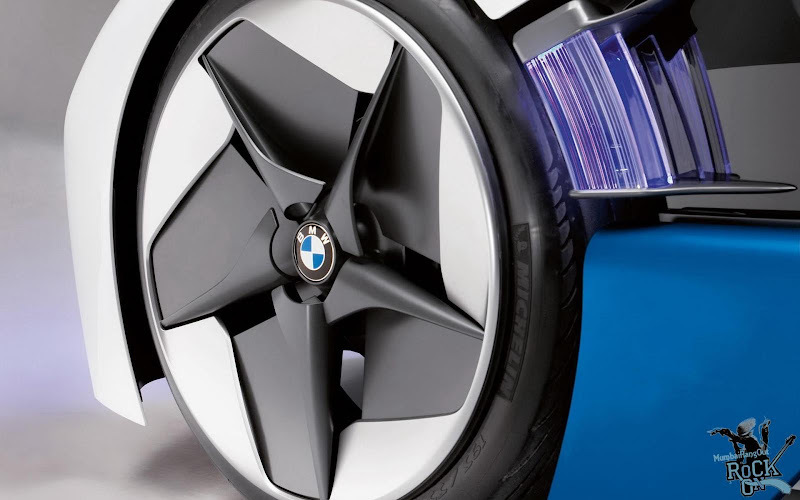 BMW performs this magic by marrying its Active Hybrid technology with an extremely economical engine and excellent aerodynamics. 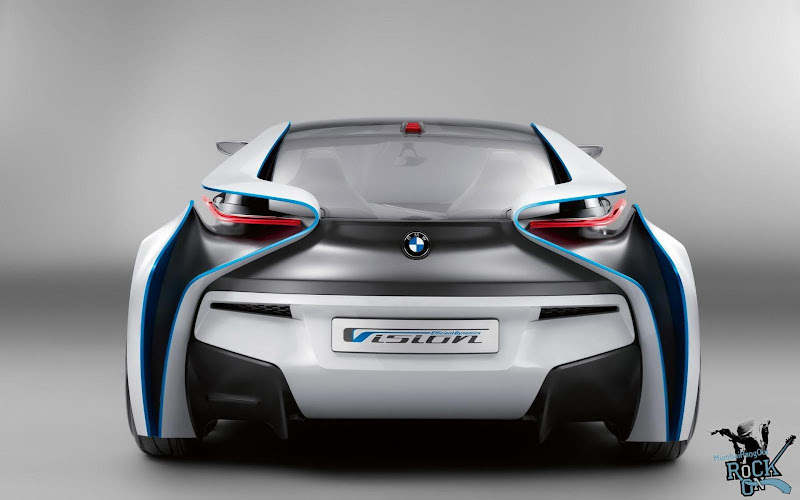 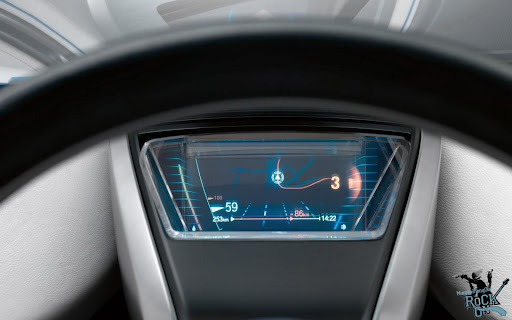 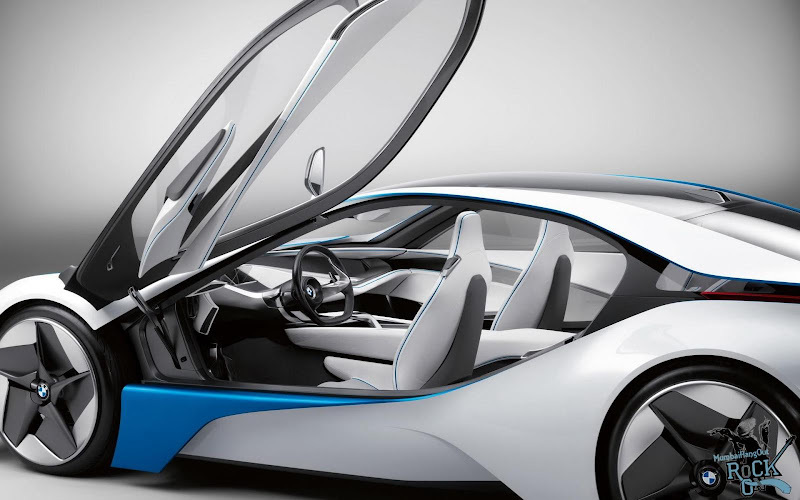 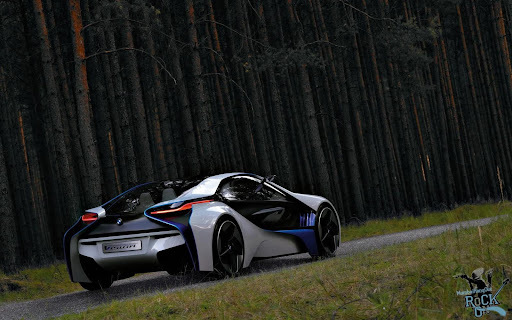 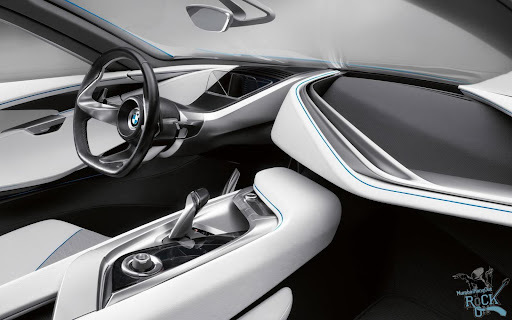 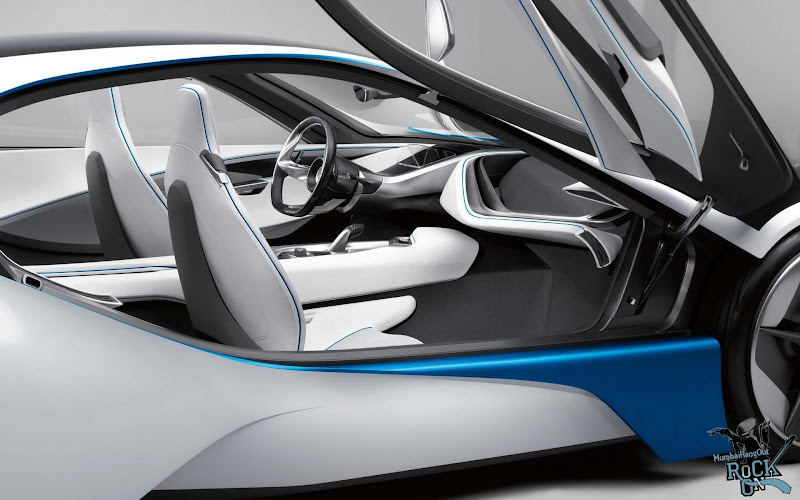 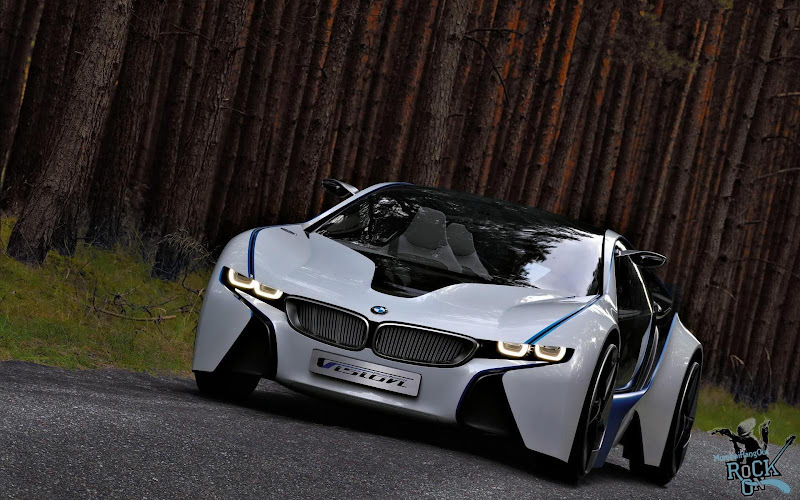 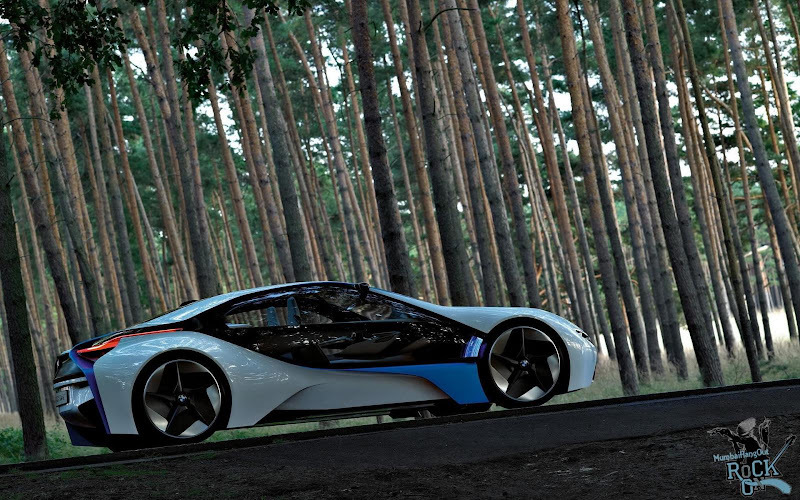 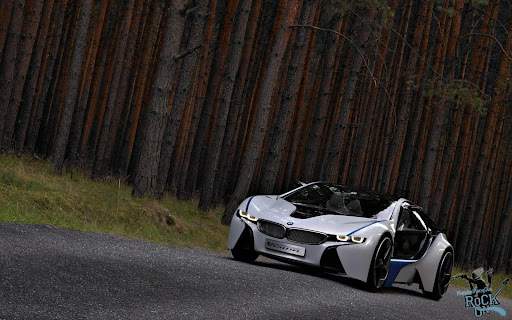 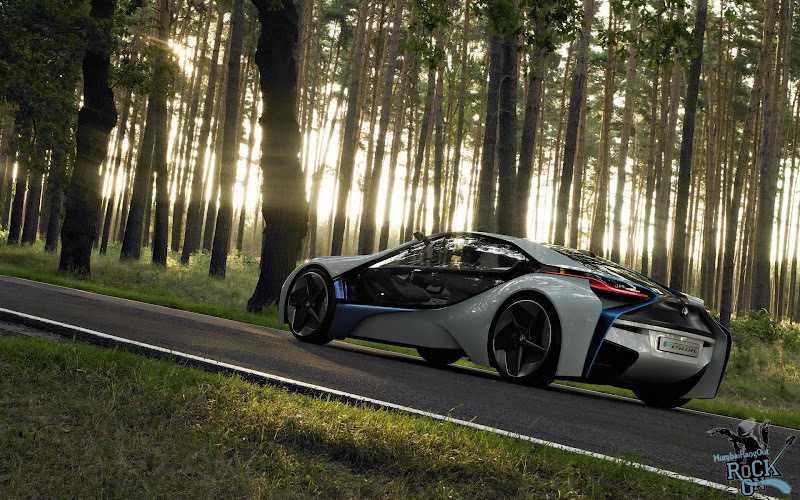 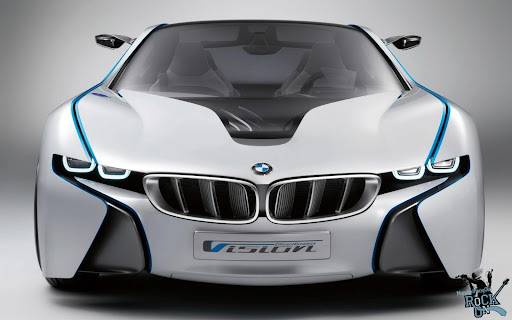 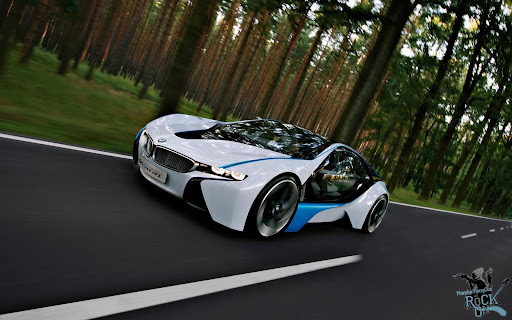 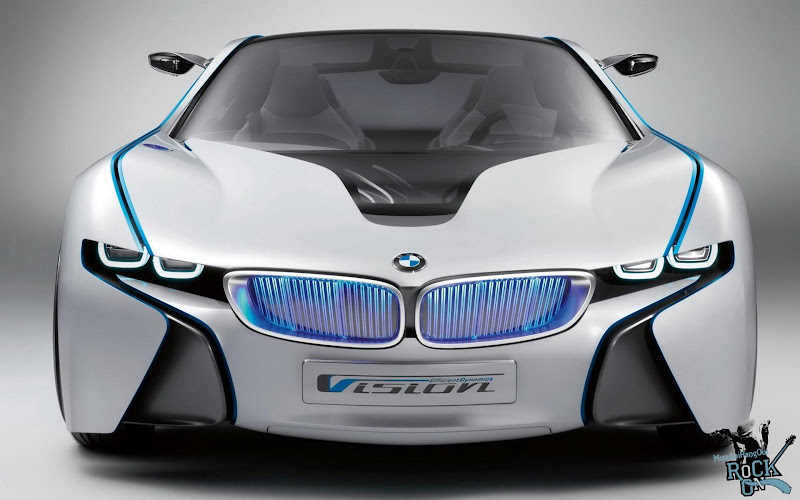 The result is a concept car with a top speed governed at 155 mph and a zero-to-62 acceleration time of 4.8 seconds.